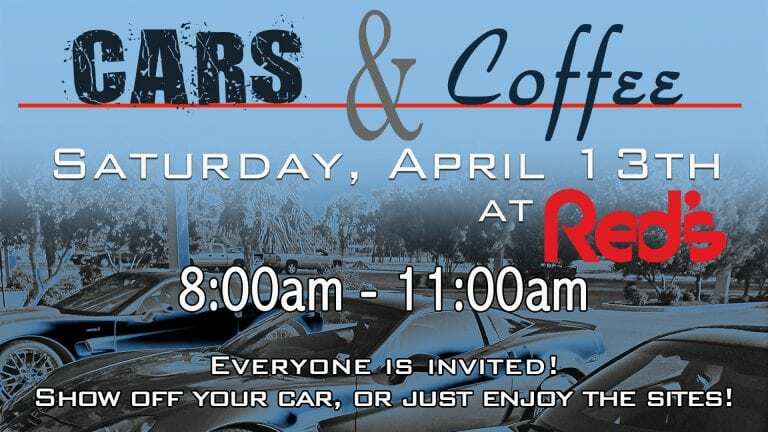 Mark your calendar for Saturday, April 13th from 8am-11am. But be prepared. . . .there will be a lot of showing off and drooling! Everyone is invited!